another sunnyday was officially formed in 2010 by Fumiaki Itou (Vo/ex. 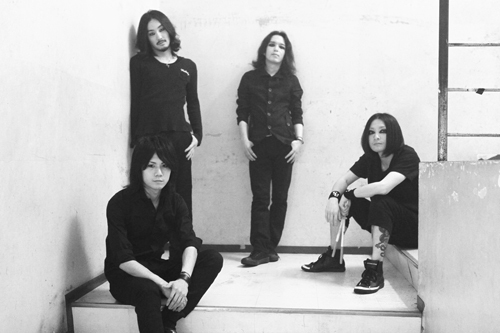 serial TV drama), Jun Ouyama(Gt/STRAIGHTENER), Shinpei Nakayama (Dr/STRAIGHTENER), and Hajime Midori(Ba/THE RODS). The strong and loud sound comes from the steady rhythem section and edgy guitar. The vocal flexibility and presence resonates the pop melody and also represents the band. Four member indies rock group formed in 2010.